A kitchen is not complete unless eggs can be found in the refrigerator! In my opinion at least. How can one egg yolk contain so much fat that it’s too unhealthy to eat? An egg yolk has the good fats, monounsaturated and polyunsaturated. Eating three to four eggs per week doesn’t adversely affect your heart disease risk according to an article by Healthy Eating. Indulging in a three-egg omelet every day would probably not be the moderate thing to do. I like to boil three or four eggs ahead of time and keep them in the fridge. 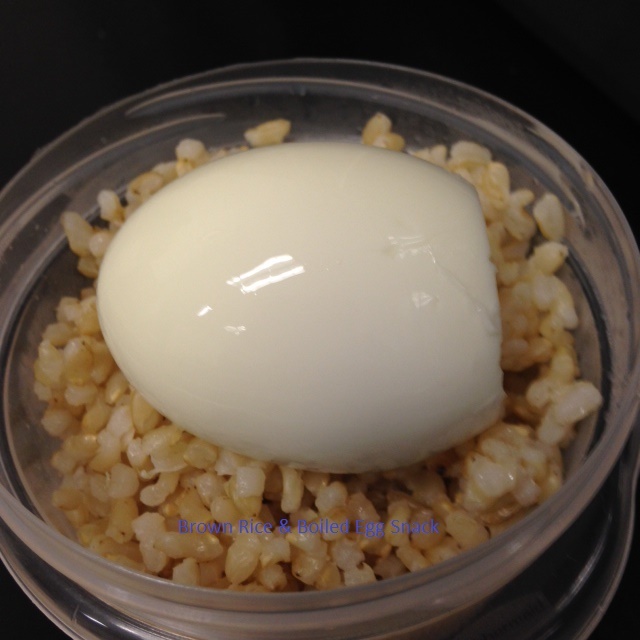 A boiled egg makes a quick energy snack whether you’re pulling weeds in the yard or taking a break at work. Snacking on a hard-boiled egg with sea salt and black pepper is good. However, if you want something else to go with it, try it with a piece of gluten-free bread or a serving of brown rice which is a filler.